Five Nights at Freddy’s World is quite a departure from the usual Five Nights fare. 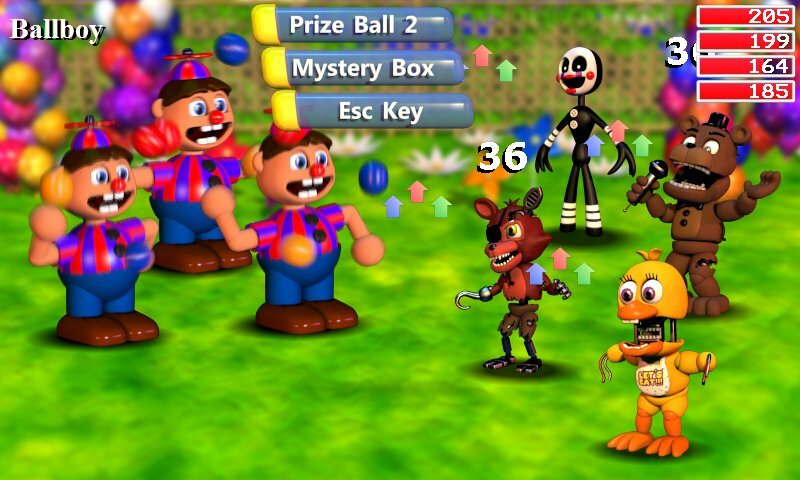 It’s a cute, colorful adventure-RPG starring entirely-unscary manifestations of your favorite FNAF animatronics. It wasn’t supposed to be out until next month, but it actually went live yesterday—a premature launch that creator Scott Cawthon now says he regrets. User reviews for Five Nights at Freddy’s World are actually “very positive” overall, with 87 percent thumbs-up—far from a complete train wreck. But a lot of the negative reviews are very specific in their complaints (and have quite a few of them), and if you sort the reviews by “most helpful,” it’s really not a pretty picture at all.